Over 100 licensing professionals and retailers headed to last week’s Licensing Essentials Course and Spring Fling networking event in London. The event – held at the Crowne Plaza Hotel, 51 Buckingham Gate – attracted retail buyers from the likes of BHS, Tesco and Lakeland, with delegates treated to the latest information on apps and tablets, character-led events and what retailers want from licensed products during a series of talks. The Legendary Licensing debate at the end of the day provided interesting insight on such topics as triangular sourcing and whether the licensing industry could help with the current challenges being faced in Bangladesh. 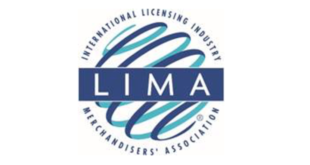 "We were particularly excited to see so many new faces at the event this year, proving that licensing is gaining ground in many different sectors," said Kelvyn Gardner, MD of LIMA UK. 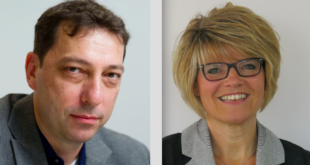 "This is, without a doubt, the best one-day educational event in licensing for the UK, and anyone who wants to be a success in licensing needs to attend. "It is also a great opportunity for people to make new contacts and catch up with old friends. We look forward to seeing you next year." LIMA will be making presentations from the event available to attendees online over the coming days.